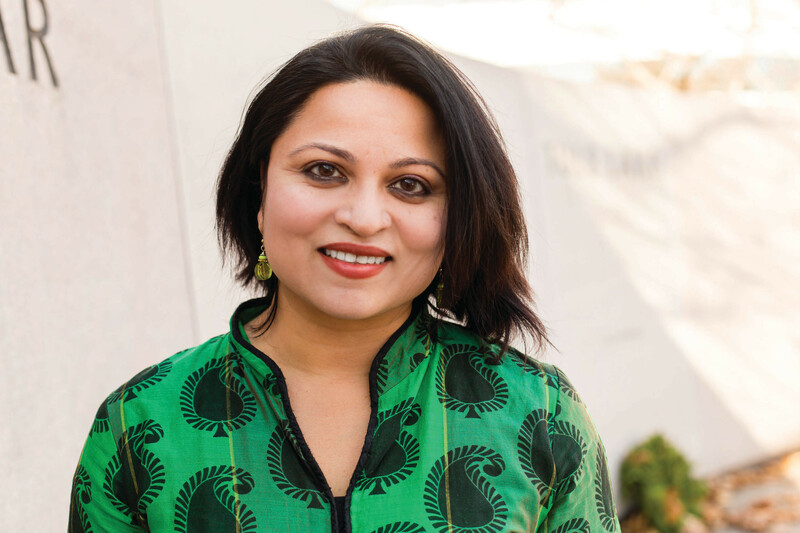 The Asian American Legal Defense Fund, a civil rights advocacy group for Asian Americans, has announced the names of the two recipients of its 2016 Justice in Action Awards, including civil rights activist Deepa Iyer. The other winners is Marie Oh Huber, Senior Vice President, Legal Affairs, General Counsel, and Secretary of eBay Inc. The AALDEF Justice in Action Awards recognizes exceptional individuals for their outstanding achievements and efforts in advancing social justice. The two will receive the awards at AALDEF’s 2017 Justice in Action Awards Gala March 2, 2017 at PIER SIXTY, Chelsea Piers, in New York City. Over 700 leaders of the civil rights, legal, business, and arts communities across the country are expected to attend AALDEF’s 2017 Justice in Action Awards Gala. The evening begins with a cocktail reception and silent auction, followed by the Justice in Action Awards ceremony and a banquet dinner. The co-emcees for the evening are Juju Chang, Emmy Award-winning correspondent for ABC News, and Sree Sreenivasan, Chief Digital Officer of New York City.